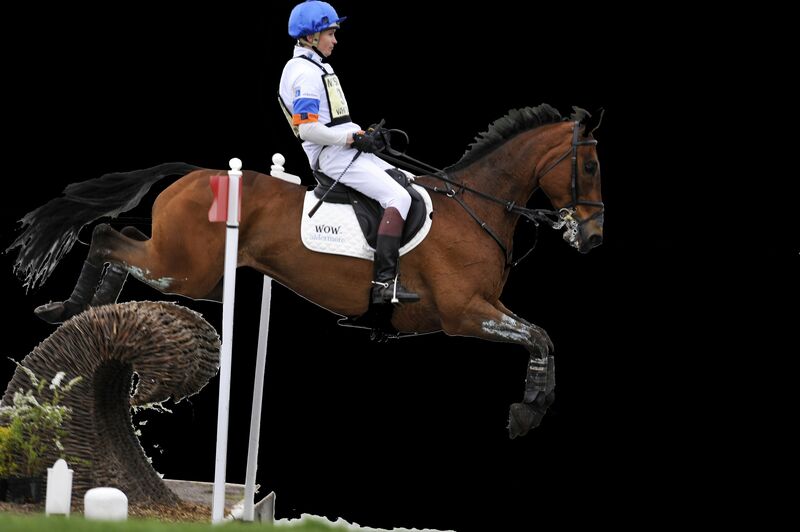 Mitsubishi Motors Badminton Horse Trials launches on Tuesday 5th May with the Grassroots event. 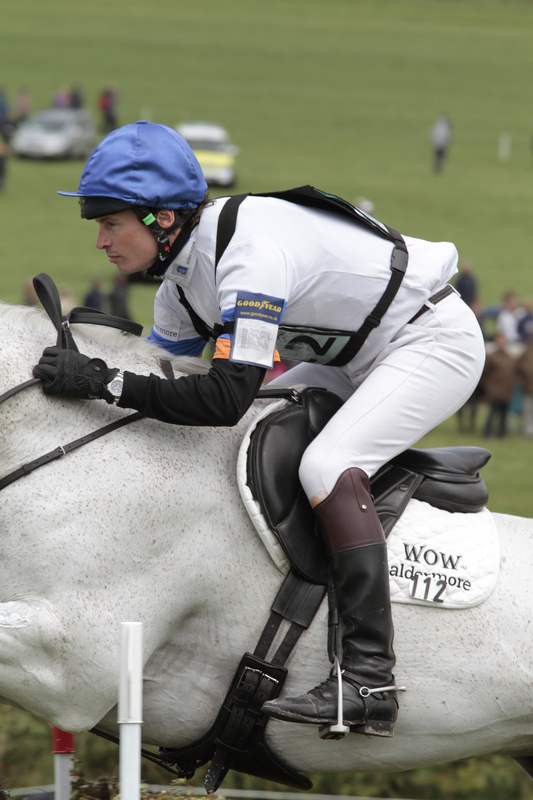 Wednesday 6th May sees the Dubarry Burghley Young Event Horse Class and the first Horse Inspection for the main event – Thursday 7th May and Friday 8th May are dressage days, with Saturday 9th May seeing XC day, and Sunday 10th May concluding with the show jumping and presentations. 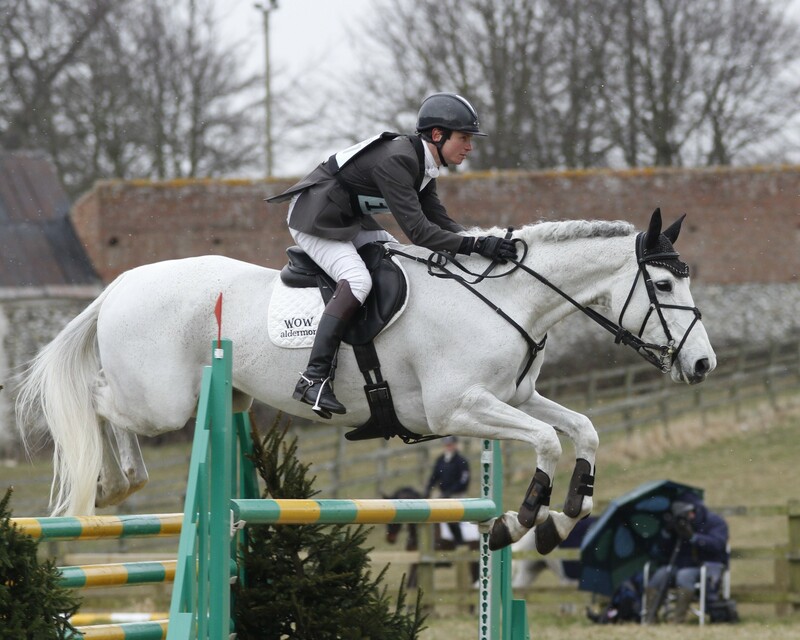 Francis Whittington has already completed at Badminton on both Sir Percival and Easy Target, but this year, he is travelling to Gloucestershire with two horses that are both new to the world famous event. Fernhill Highlight and Hasty Imp are both deserving of their places on merit, but that was not the only reason Francis decided to bring this pair from his enviable quartet of 4* rides. “Easy Target has completed here before, so when the chance came to take him to Lexington, that seemed a good idea, Westside will be more suited by Luhmuhlen. 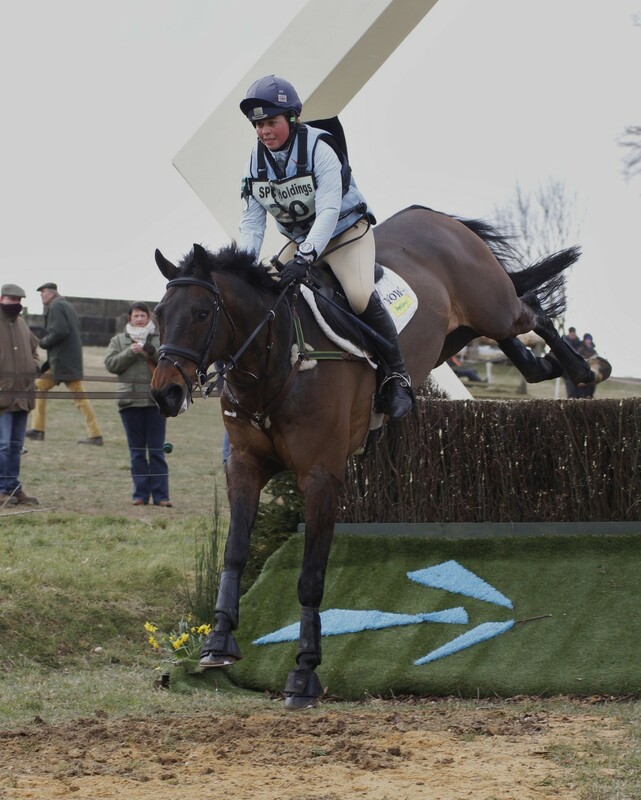 Of the two, Hasty Imp is more experienced, having completed at Burghley last year, but Fernhill Highlight was fifth at Blenheim CCI***, which was an excellent result at the level, so I think he is ready,” Francis tells us. “And it is great for the owners to go to Badminton, so being able to take two horses for two different owners is great,” added Francis. Although the riders have not seen the course in real life yet at the time of writing, Francis has been having a sneak peak online. “The changes look exciting, although you never know how a course will ride until you get there; there are so many variables like the weather and the going, but I think my horses are ready. We might not be winning this year, but it will be great experience for them both, and I am optimistic about completing on both of them,” he concludes. We wish him luck! Air flocking can be useful to help address conformational issues, and can be adjusted in minute amounts. 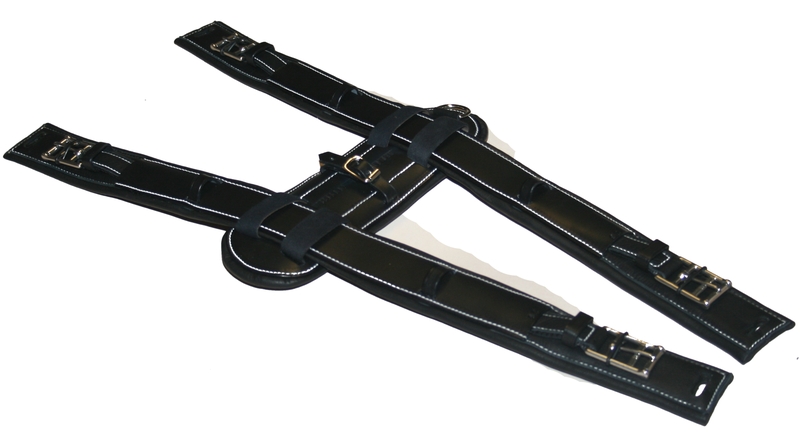 If correctly flocked and fitted, it can create a gaseous, flexible layer in the saddle that removes pressure points, thus reducing the risk of discomfort to the horse – particularly one with existing physiological challenges. Eventer Francis Whittington’s top ride Sir Percival had lumps on his back before Francis began using a WOW saddle, flocked with adjustable Flair air-flocking. The lumps have since diminished. 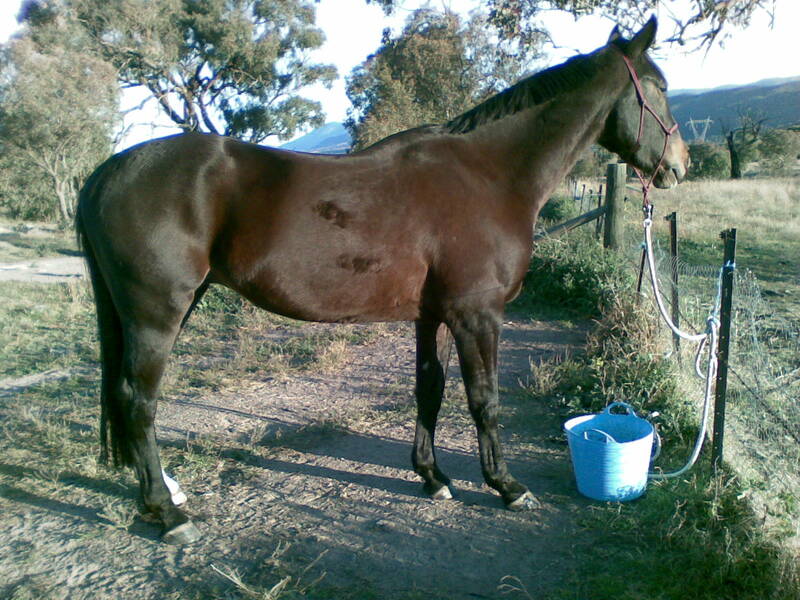 “I like a saddle that has ease of adaptability, eg you can change the main components and the flocking to fit different horses. Being able to fine tune the saddle, and make subtle changes to the balance while on board, would be impossible in a traditionally flocked saddle, which is why I like Flair air flocking,” he says. Francis Whittington on front cover! 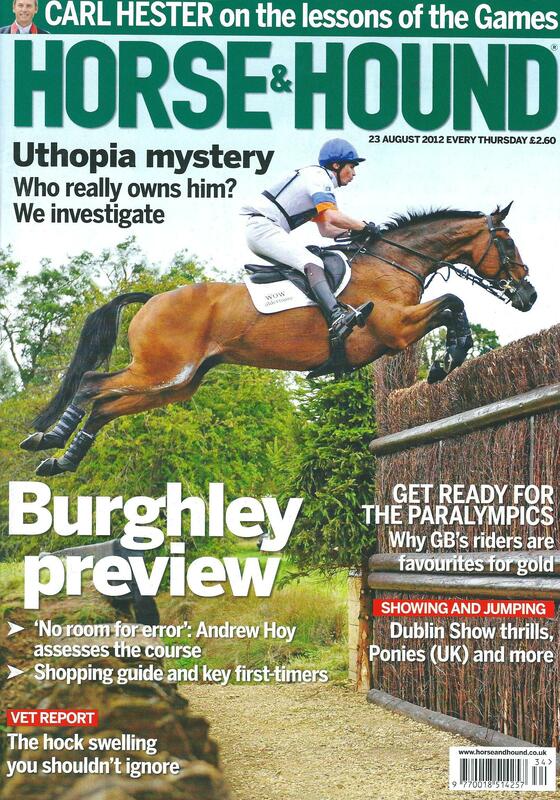 We were so pleased to see Francis Whittington and horse Sir Percival III on the front cover of the most recent edition of Horse & Hound. The photo was taken at the 2011 Burghley Horse Trials. We hope this year will be as exciting as last year…if you are going, remember the WOW Saddles stand will be in The World of the Horse Marquee at The Lions Bridge. Interested customers can try a range of saddles on WOW’s mechanical horse on the stand, and if they are interested in purchasing a saddle and arranging for a fitting, can complete a specification sheet that can be exchanged with a WOW retailer for 10% discount on a new saddle. This is valid on orders placed with a retailer before 30 November 2012. We have posted a diary extract from Francis Whittington’s blog. 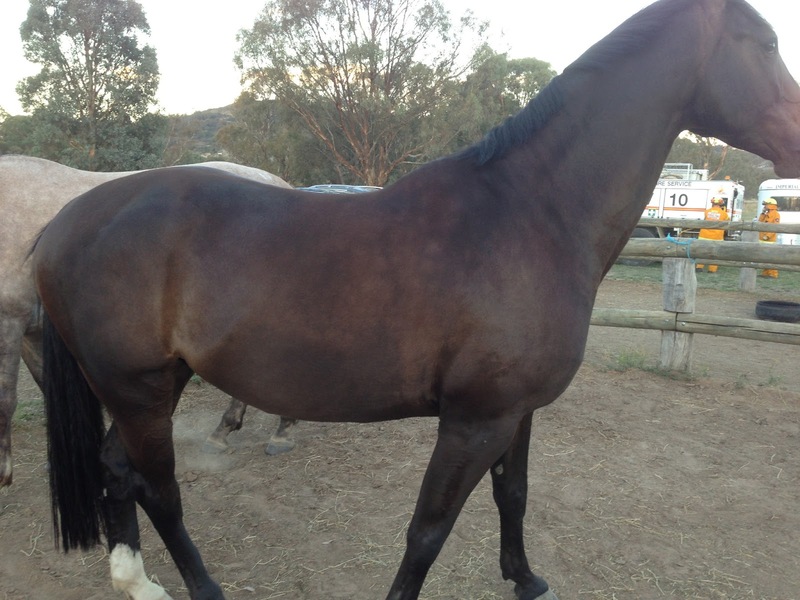 Francis is one of our sponsored riders and has just been to Aachen. I have just got back from a really great trip to Aachen. It has to be the best show in the world, the place is breath taking. To have so many equestrian disciplines competing in one place with facilities second to none, it is such a privilege and honur to be asked to compete there. Team GB consisted of myself, Laura Collett, Emily Baldwin and William Fox-Pitt or the Power Tower as he was christened by the cross country commentators. We had a great fun week and the team all got on very well, with lots of laughs which always makes the trip better. Dressage was a hot competition, the Germans were fielding their potential olympic hopefuls, so we knew we had to pull off some good tests to get a good result. I was thrilled with Sir Percival and in the warm up he was feeling amazing. He went into the arena very positive and we got a 9 for our first centre line and halt. Unfortunately he went a bit tense in the arena after that but still pulled off a 49, so in fact we were thrilled that when the tension comes in we can still pull off a 40’s test and we know we can make up the points on the cross country. The rest of the team also put in great performances and Laura Collett managed to pull off her PB with a 30! yes a 30 dressage!! So team GB were lying in 2nd going into the showjumping that evening. The show jumping proved to be more influential that what it walked, the big arena certainly made the time tight and clear rounds were few and far between. Sir Percival rolled a pole going into a combination and the rest of the team all managed to roll a pole. But as everyone else seemed to have at least a pole or time faults we were still second going into cross country the next morning. The cross country was big and technical enough and certainly was going to need concentration and riding. Sir Percival gave me an awesome round, and made it feel like a pony club track. He really is an amazing cross country horse, he just goes into cruise mode. That was probably one of the best rounds we have had and he was ready to go around again at the end. We finished just two seconds inside the time and that wasnt pushing for time. All the other team members went clear cross country and we finished in second place overall, just 4 penalties behind the Germans. Not bad for a reserve team! “Today was dressage day for Easy Target. His test was due at 11.50am, so I took him out for an early session with Yogi this morning. He worked beautifully and was very relaxed. After that he went away for a rest and I had some breakfast and waited for my dressage time to arrive. He felt very relaxed and responsive in the warm up and he went in to perform his best test to date. A couple of mistakes in the changes cost us a few marks, but I am so pleased with the work he gave and really encouraged that a sub 40 test is only around the corner for him. We have a video to upload of his test when we get home and have a better internet connection. There are some great pictures on Francis’ blog. Click here to view them.